Brentford have accepted a bid from an unnamed club for former Netherlands Under-21 forward Florian Jozefzoon. 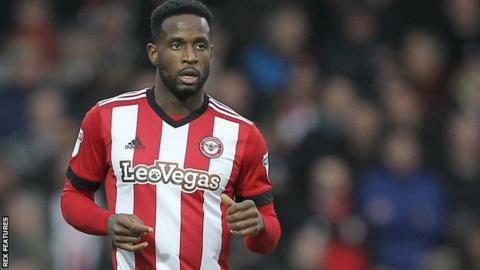 The 27-year-old ex-PSV Eindhoven man has been with Brentford since January 2017, making 62 appearances. "Personal terms and a medical have yet to be completed," the Bees said on Twitter on Tuesday. Championship rivals Derby County and Leeds United have both been linked with a move for Jozefzoon, who scored seven goals in 39 league games last season.